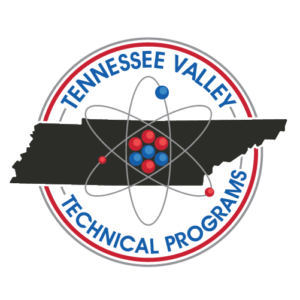 TVTP Training offers professional, accelerated programs to those who want to excel in the HVAC Trade. At TVTP Training, we focus on training you to be one of the best heating and air technicians working in the field today. Not only do we focus on explaining the theory behind the "how" heating and air systems work, we walk you through the hands-on, day-to-day skills that you will need to become a great technician. With this education you will be able to understand, diagnose, and repair the HVAC system. 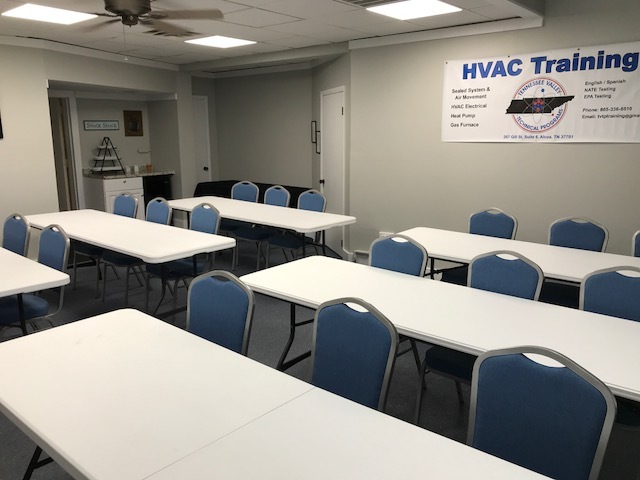 This allows you to be an excellent technician with an in-depth knowledge of the hvac system as well as providing value to your customers and employers. Interested in becoming an excellent technician in a valuable trade? Take a look at our upcoming courses. Looking to learn a trade? Pick up a trade that is valuable and growing in popularity. It's a great way to really learn the trade. Sign up to get updates about new class offerings. In this class you will learn to properly troubleshoot and repair gas furnaces, including safeties, gas valves, inducers, proper venting, circuit boards, etc. In this class you will learn tubing fabrication, flare fittings, swaging, and solders -- using low temperature solders and high temperature solders -- with Silvabrite 100, 95-5, Silver/Phosperous, and 45% solders. At TVTP Training, we believe that it's easier to learn a trade by experiencing hands-on training. Our years of experience in troubleshooting and repairing the hvac system will help you become an excellent technician. 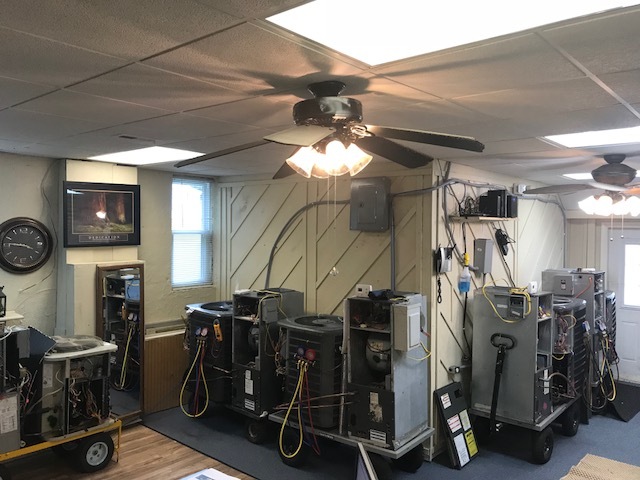 Our goal is to help you learn this valuable trade, and to help you really understand how the hvac system works and how to troubleshoot and repair the system. In our live classroom trainings, you will experience hands-on labs, and will actually diagnose and make repairs on the system during class! 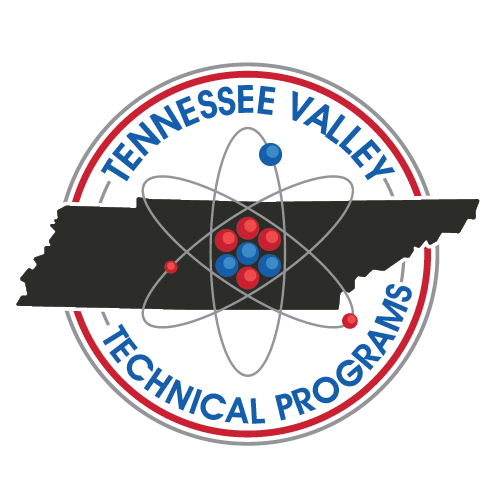 See what some recent graduates have to say about their TVTP experience.